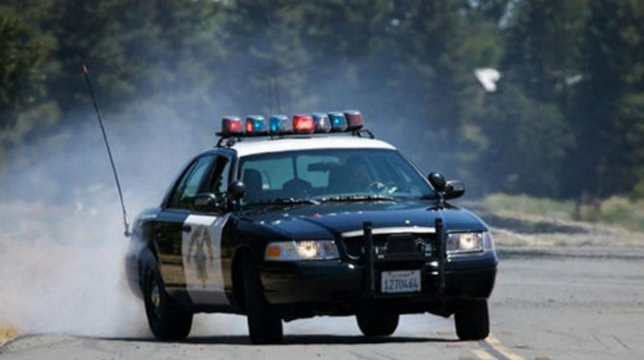 A pedestrian was struck and killed by a vehicle while walking on a Spring Valley street near Monte Vista High School, authorities said Friday. It happened shortly after 8:20 p.m. Thursday on Sweetwater Springs Boulevard near Loma Lane, California Highway Patrol Officer Tommy Doerr said. The pedestrian was pronounced dead at the scene, he said. No details about the victim were immediately available. The driver of the vehicle that struck the pedestrian remained at the scene and cooperated with investigators, Doerr said. CHP officers were investigating the circumstances leading up to the crash.